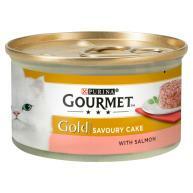 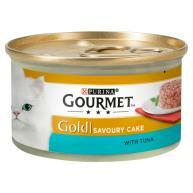 Gourmet Gold Savoury Cake will certainly delight your sophisticated cats senses. 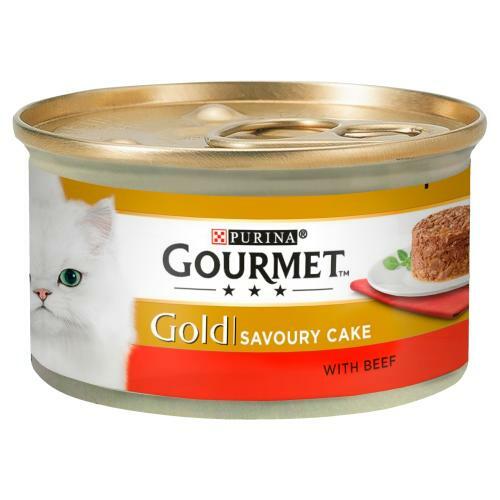 Combining succulent chopped beef pieces seasoned in a hint of sauce with an irresistible cake texture. 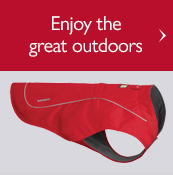 Made with a selection of high quality ingredients, this ensures your cat will have a dining experience they adore. 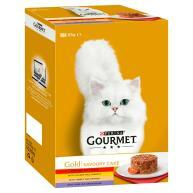 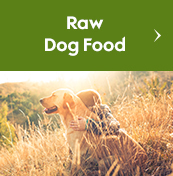 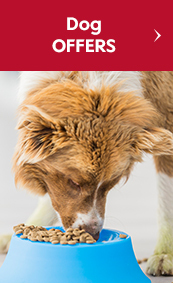 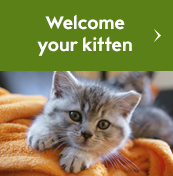 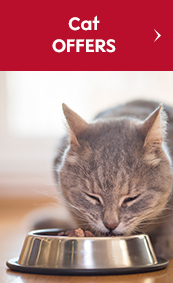 Provides complete and balanced nutrition for adult cats (1 – 7 years). 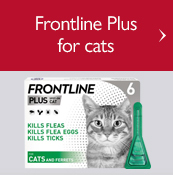 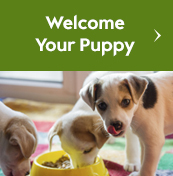 Not suitable for kittens or senior cats. 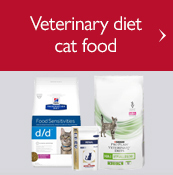 Meat and Animal Derivatives (of which Beef 4%),Vegetable Protein Extracts, Fish and Fish Derivatives, Various Sugars, Minerals.